Is the next Batman game called Batman: Arkham Arises? 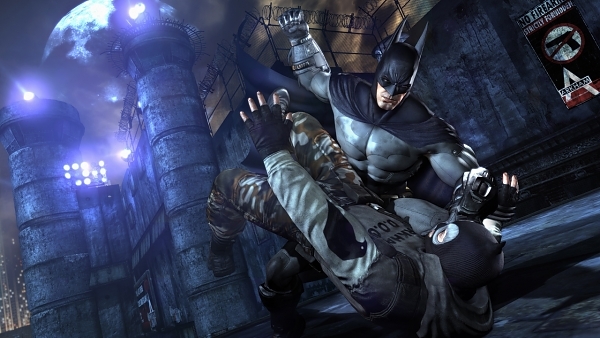 The next Batman game, if there is one, could be called Batman: Arham Arises or Batman: Arkham Origins, according to a list of new domain names registered by Warner Bros.
Then again, a report last year revealed Warner is planning a movie based on the Batman: Arkham Asylum game series for 2016. So these could apply to the title of the film, as well. Industry, Batman: Arkham City, Domains, Rocksteady Studios, Warner Bros.